Refinancing a property is something that many property owners must do. 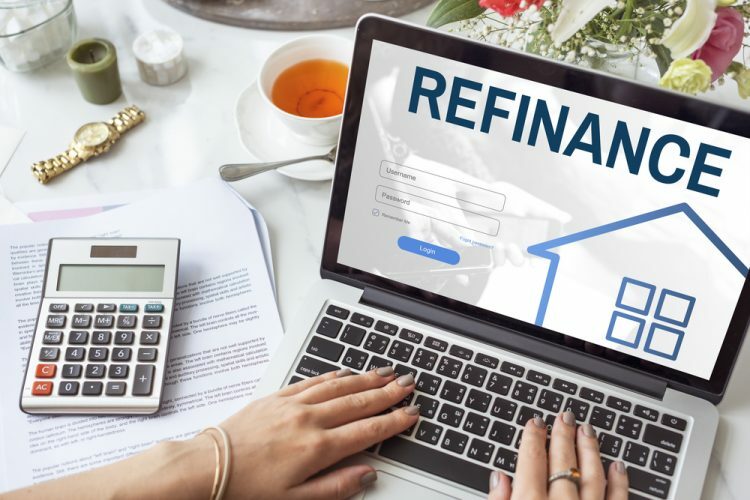 Whether you are refinancing your mortgage to gain a lower interest rate or are borrowing against the increased equity in your home, Durno and Shea will make sure that you understand all of the details of the documents you are signing. One of the most daunting transactions for a property owner is obtaining private financing. We make sure that all of our clients make fully informed decisions before signing their name on the dotted line. Our firm also represents a multitude of private lenders and financial institutions in mortgage loan transactions. We ensure our clients understand the investment they are making and we review all the potential risks associated with the transaction.